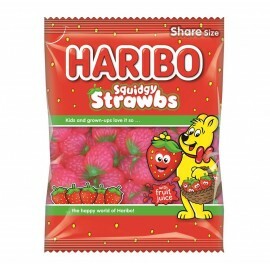 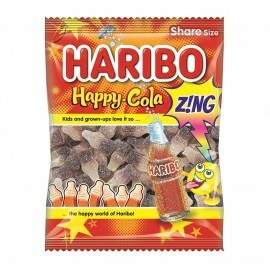 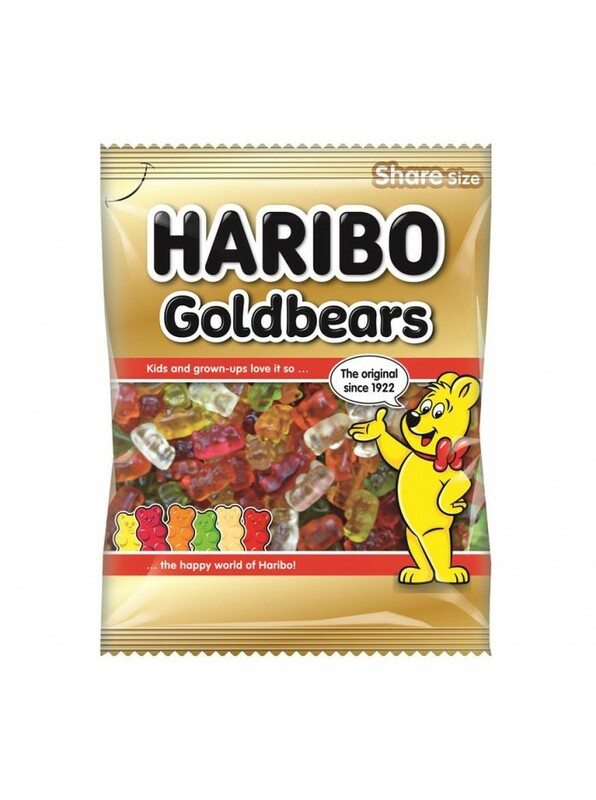 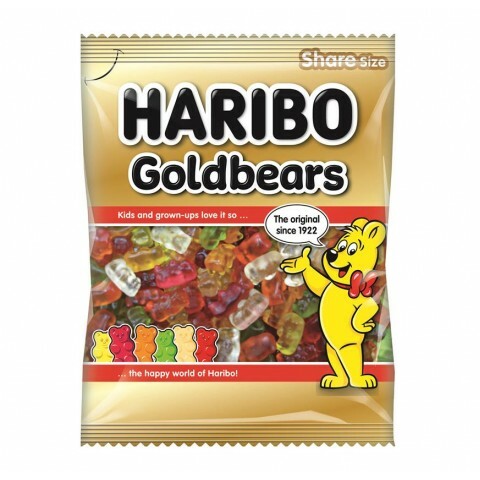 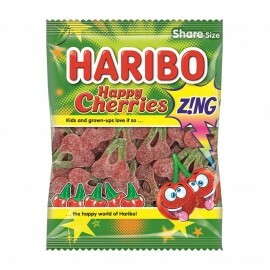 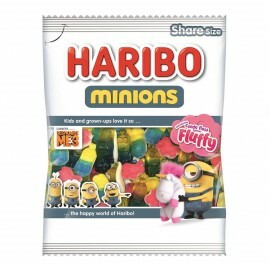 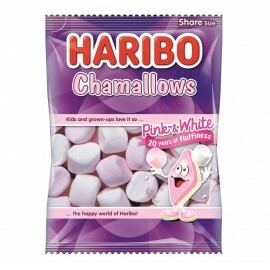 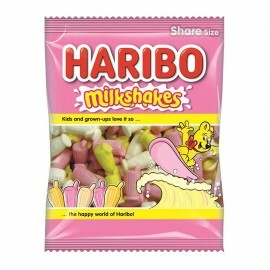 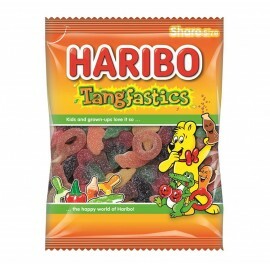 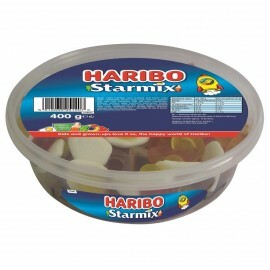 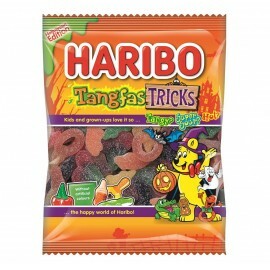 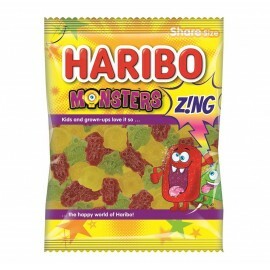 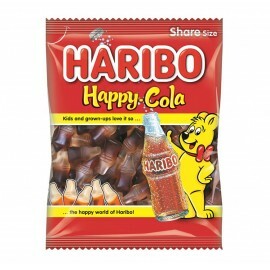 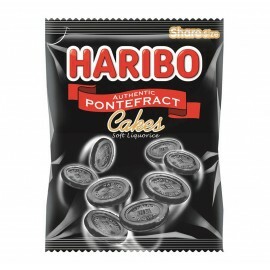 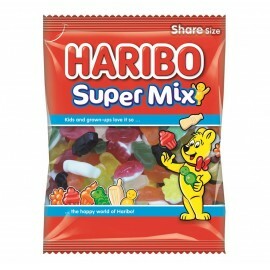 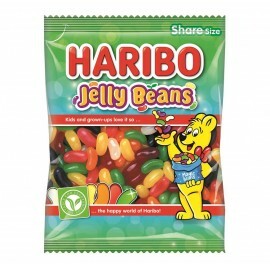 Haribo Goldbears 140g have been continuously improved for over 90 years. 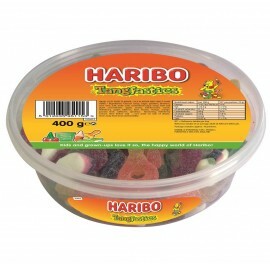 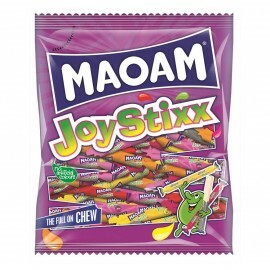 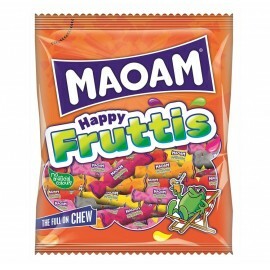 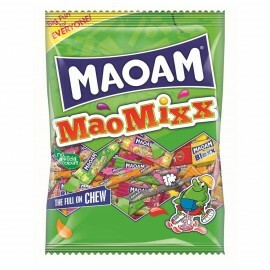 They are a full bag of fruitiness jelly bears. 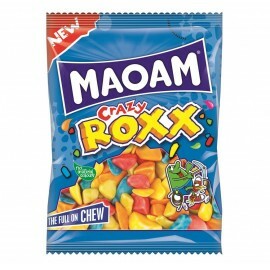 12 bags per case.